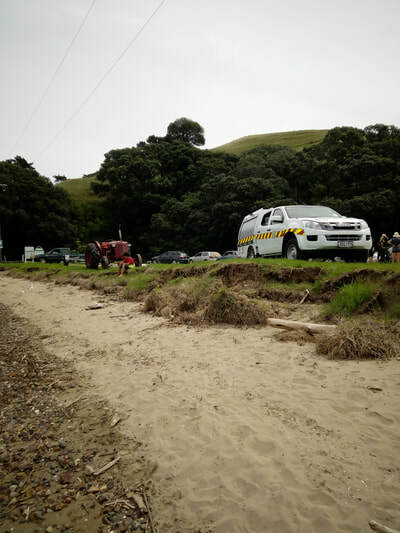 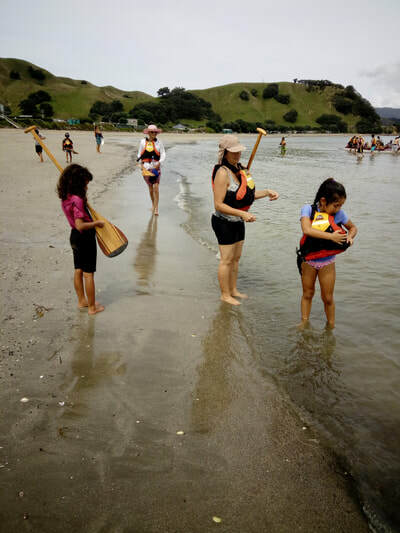 Colville Social Services Collective (CSSC) in association with The Ministry of Heritage and Culture (Manatu Taonga) and supported by Whitianga Countdown hosted the annual Waitangi Day Commemoration again this year,Te Umangawha O Nga Waka (Colville) was this years theme. 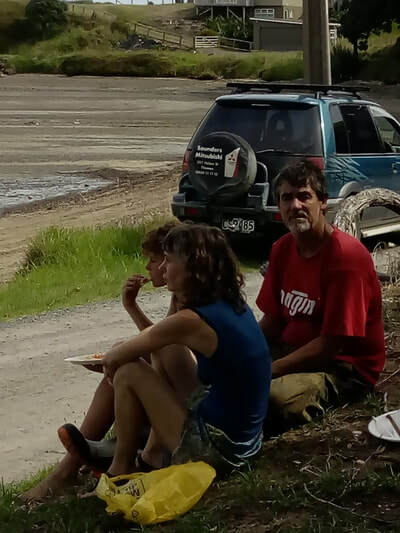 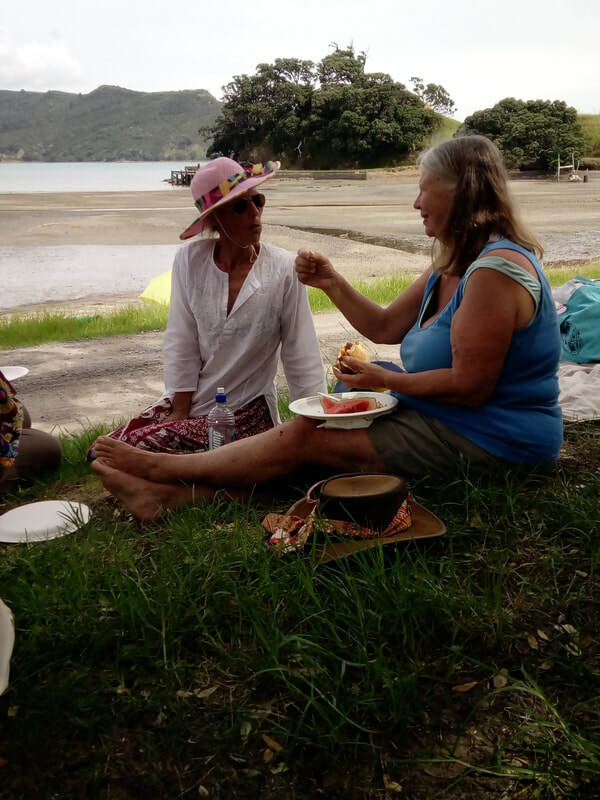 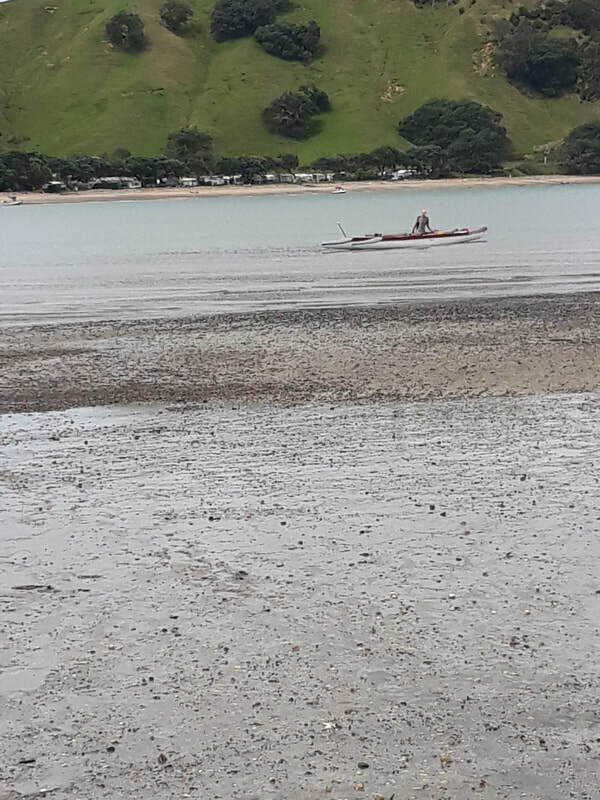 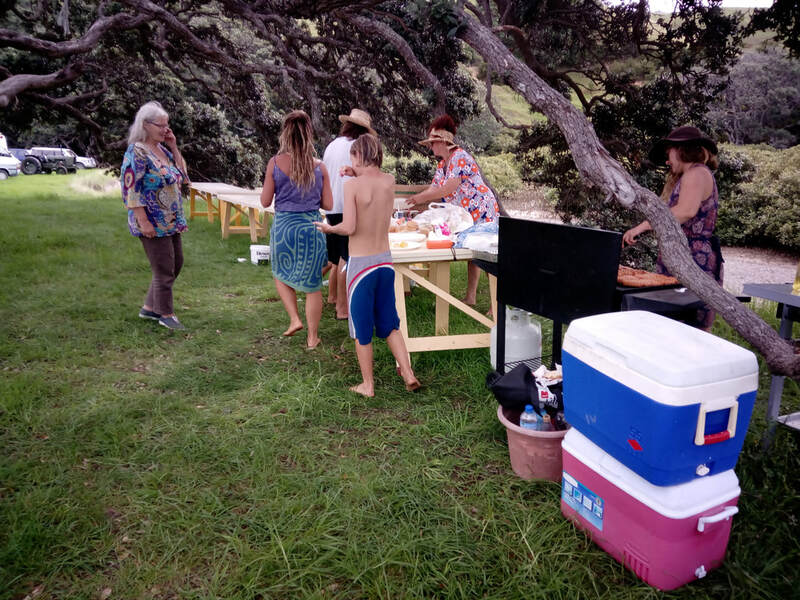 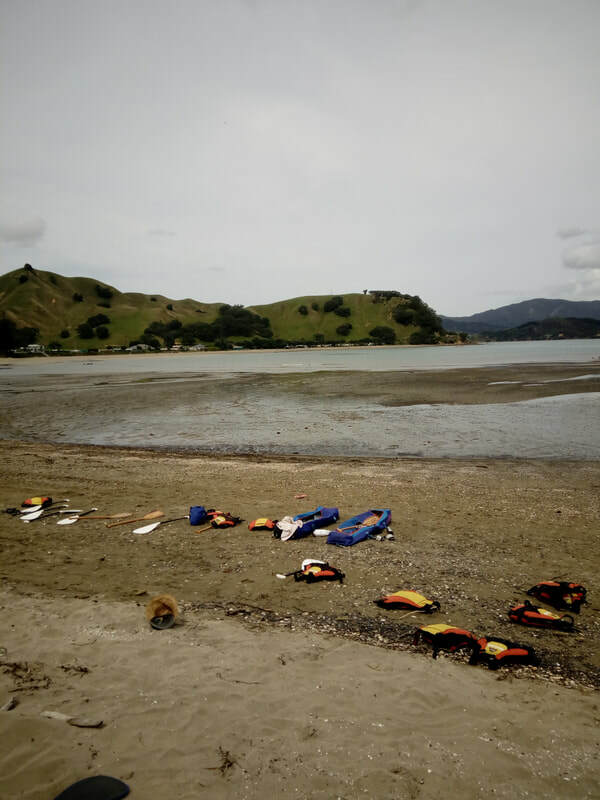 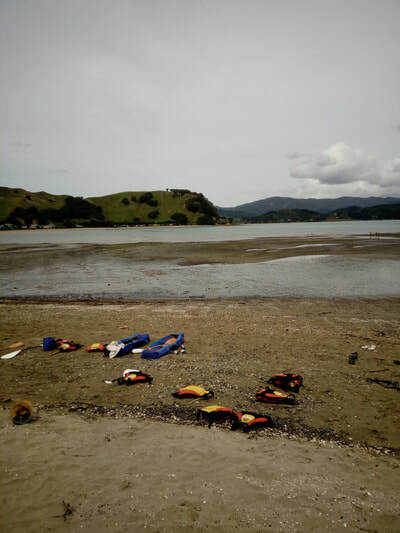 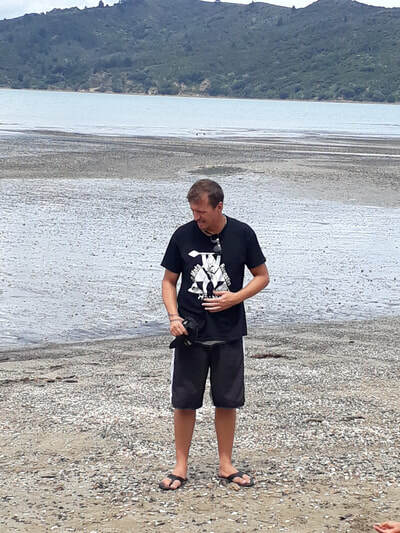 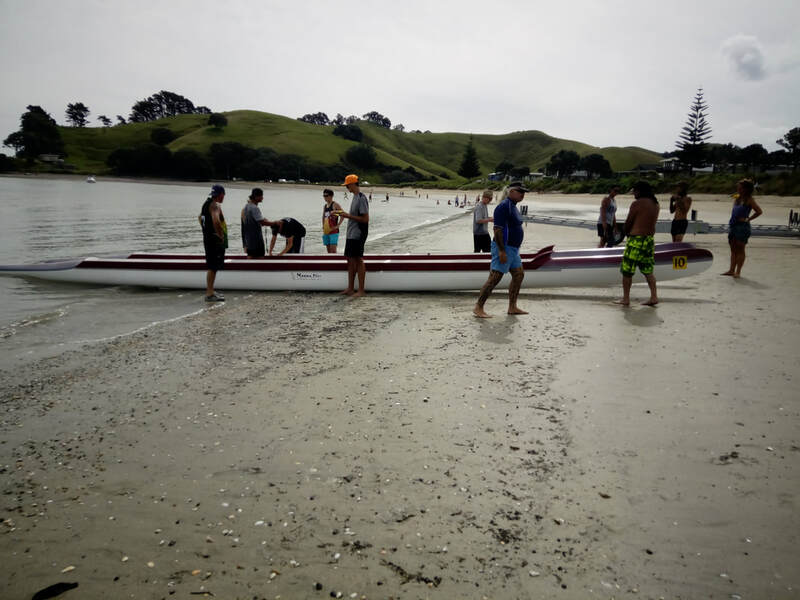 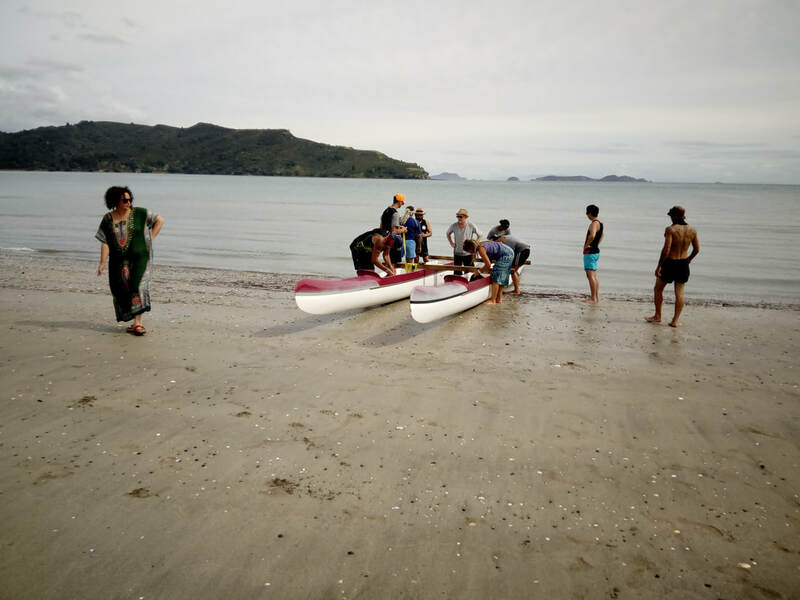 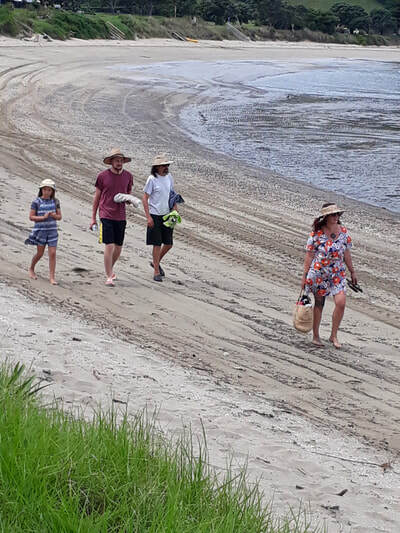 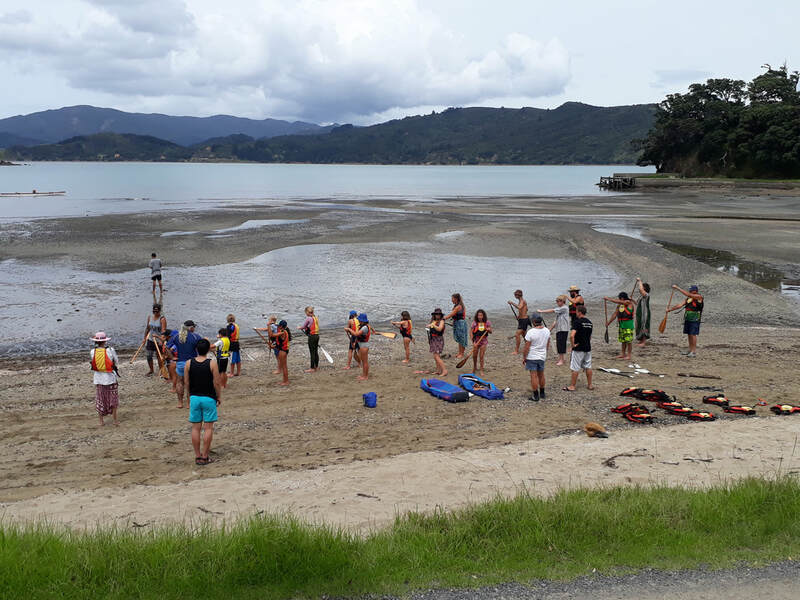 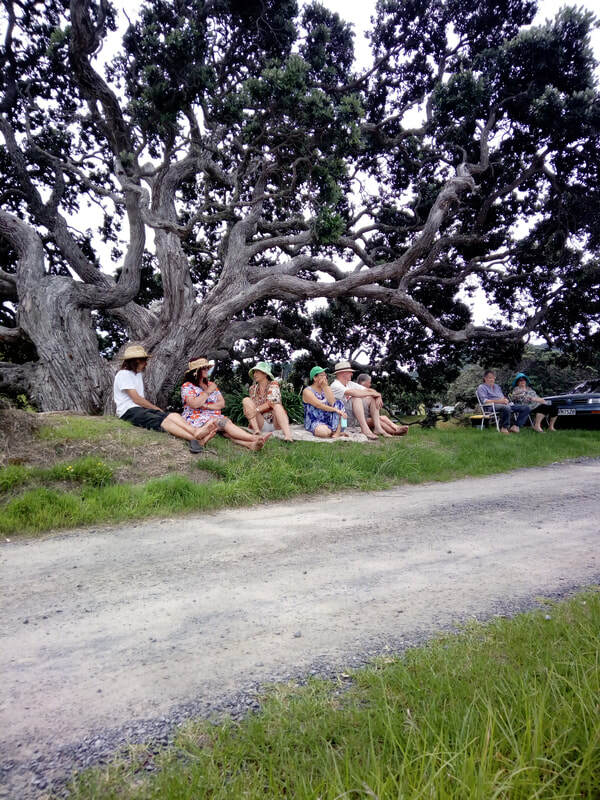 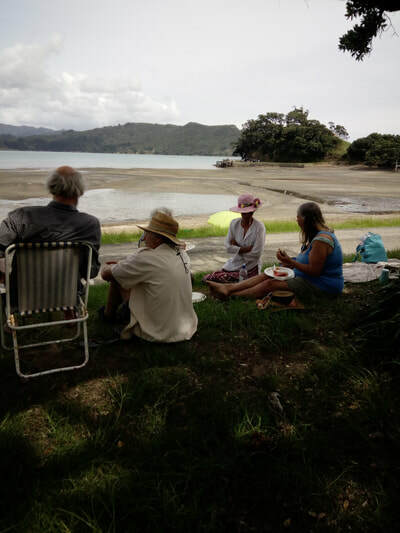 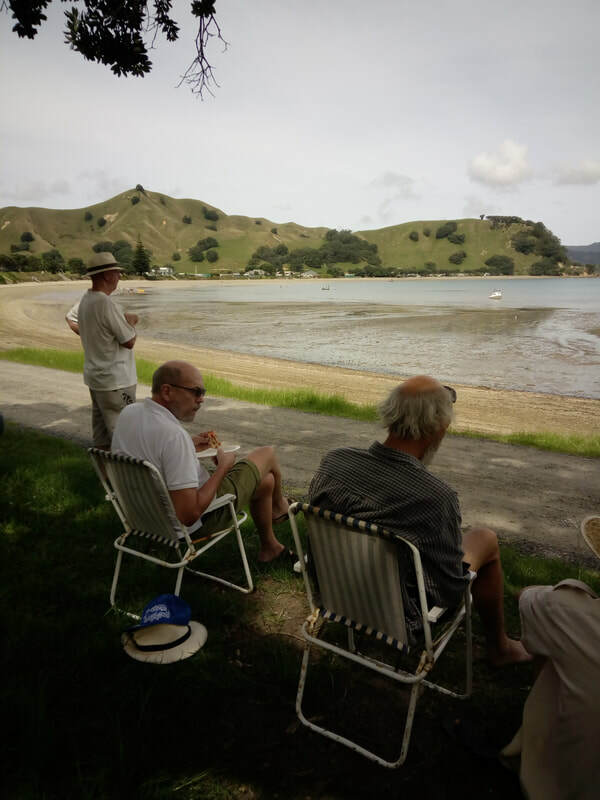 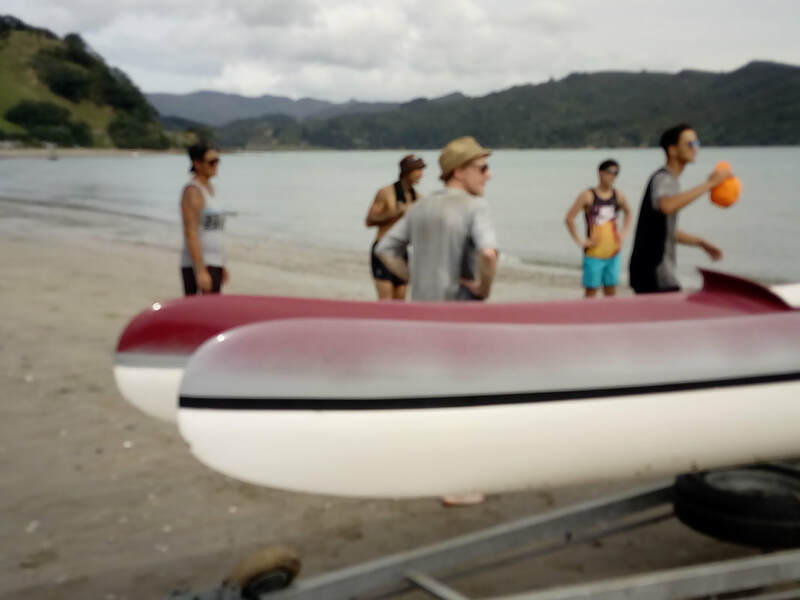 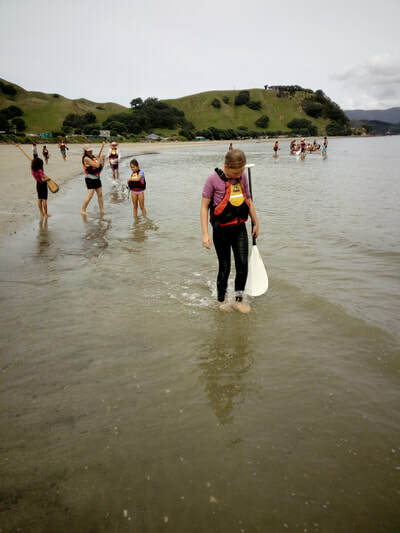 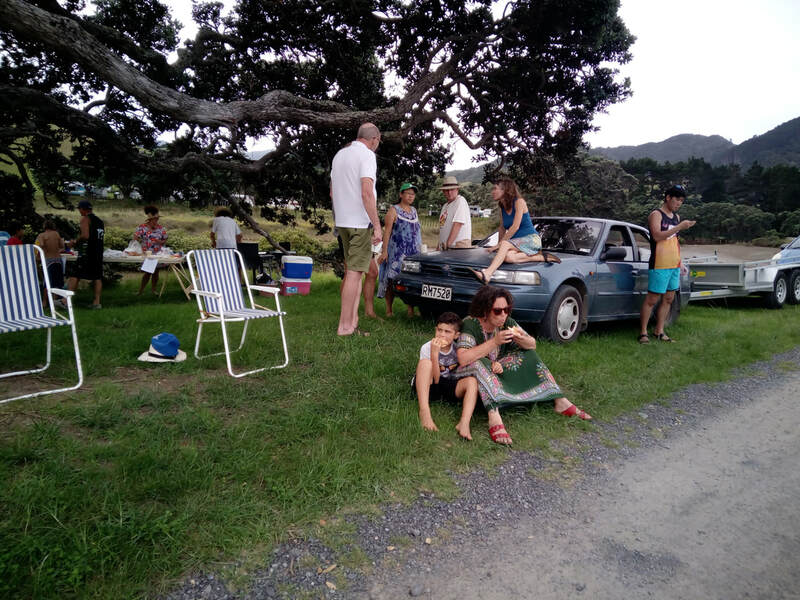 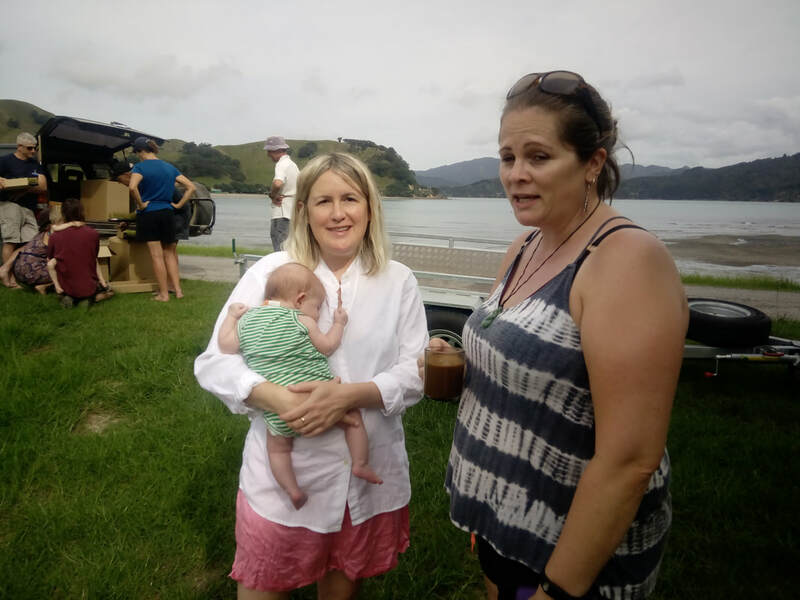 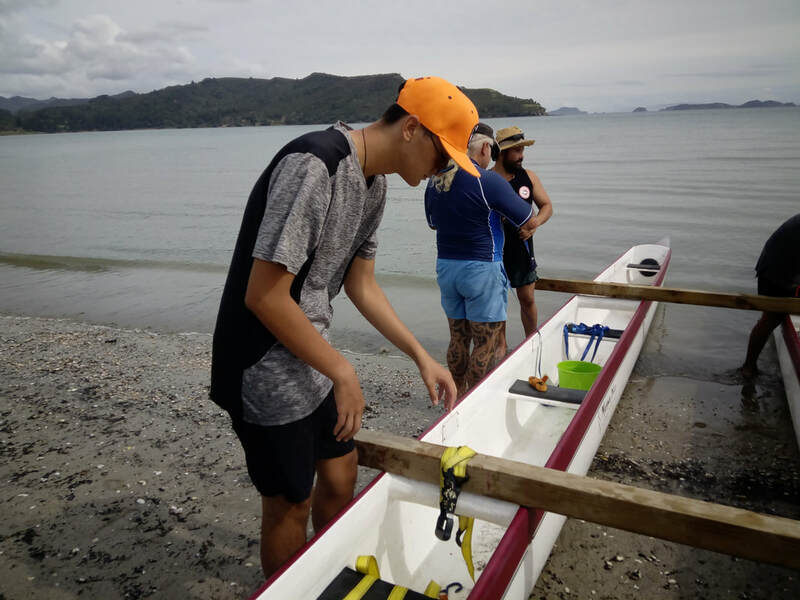 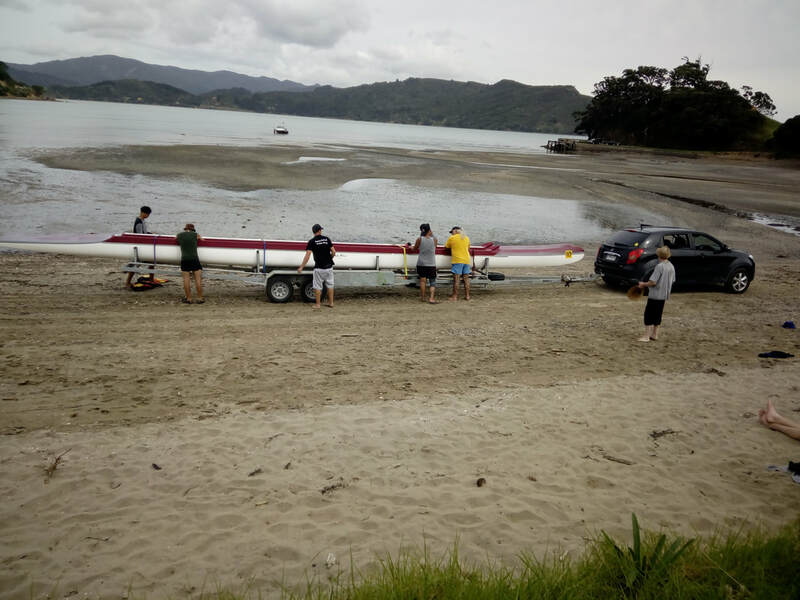 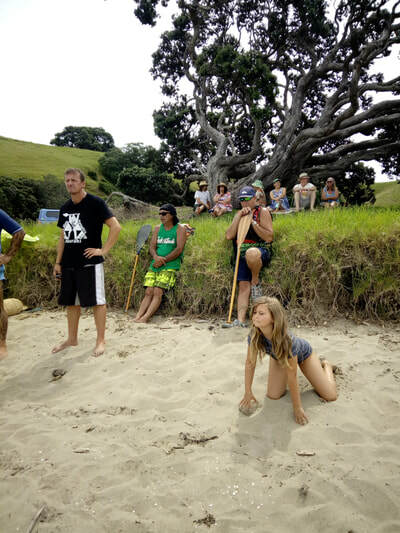 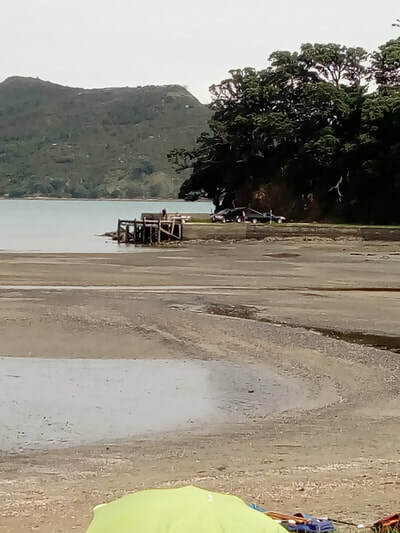 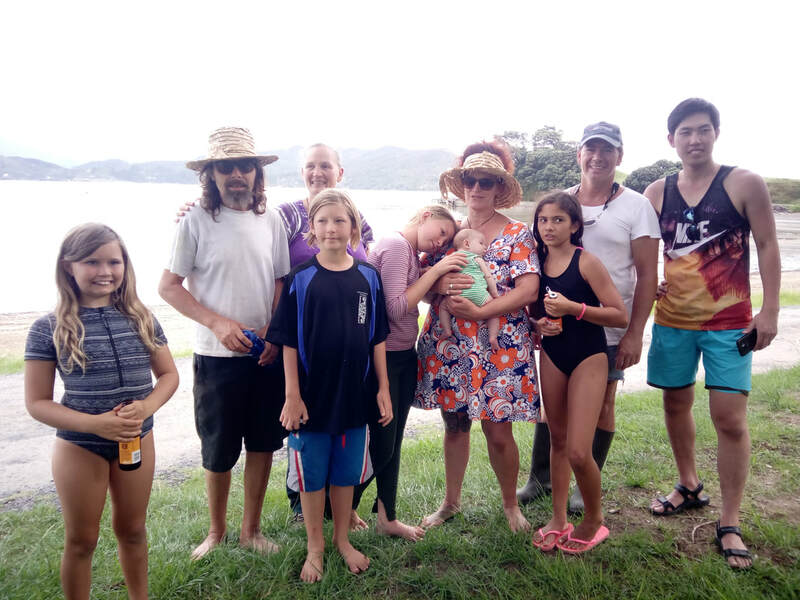 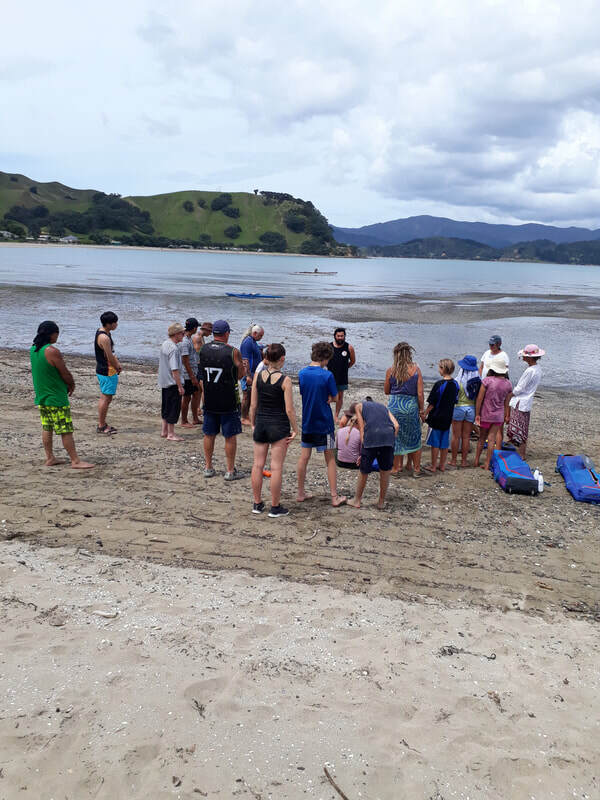 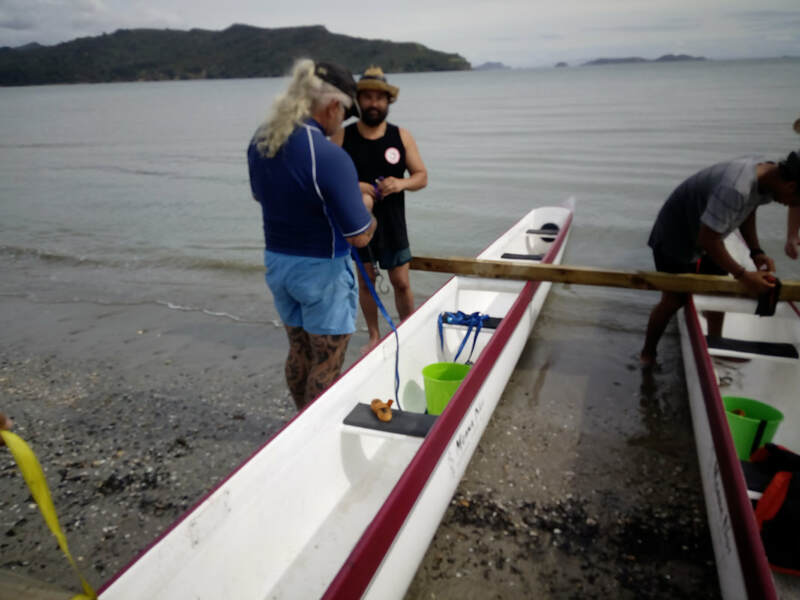 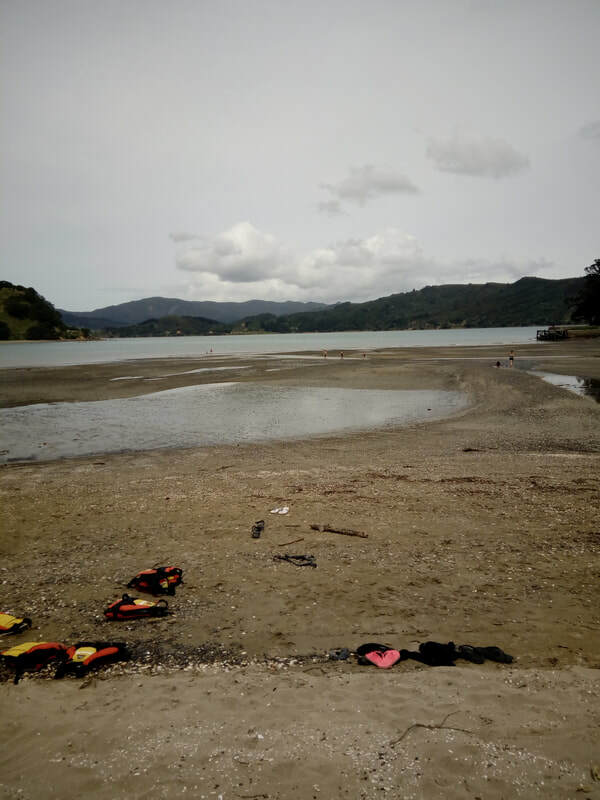 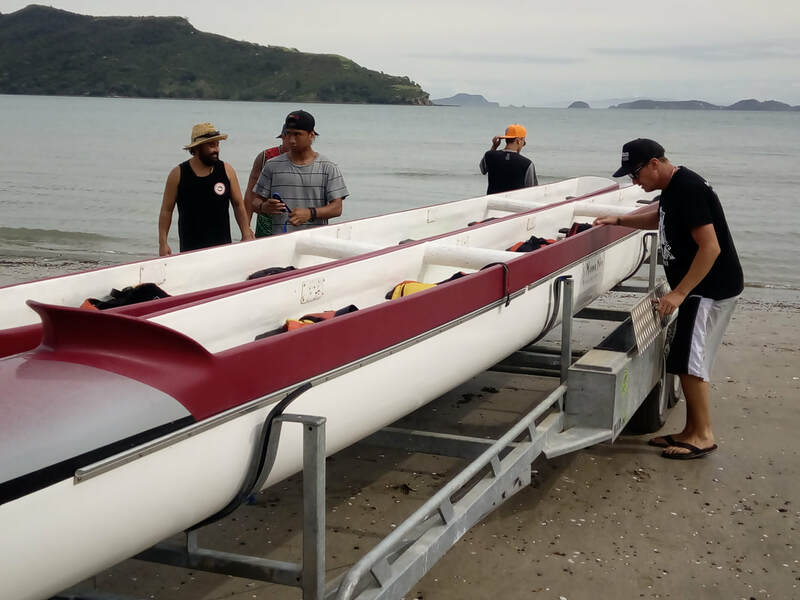 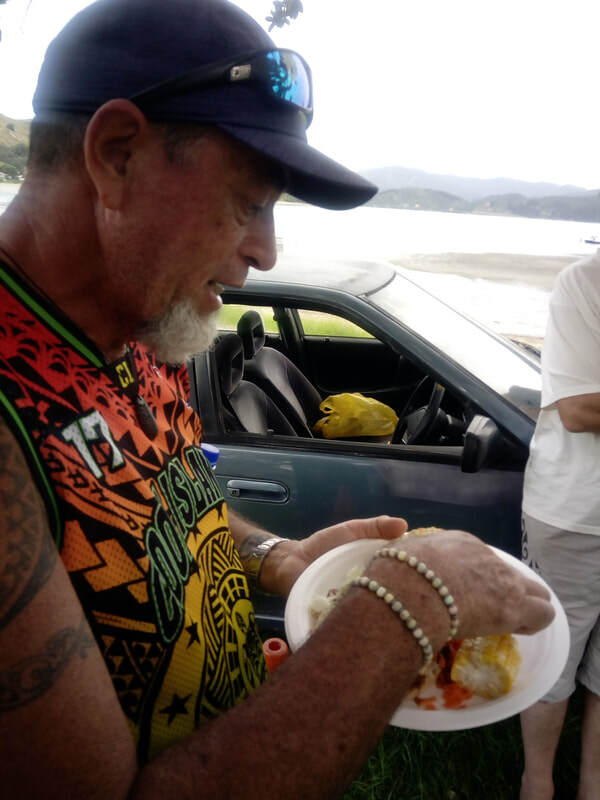 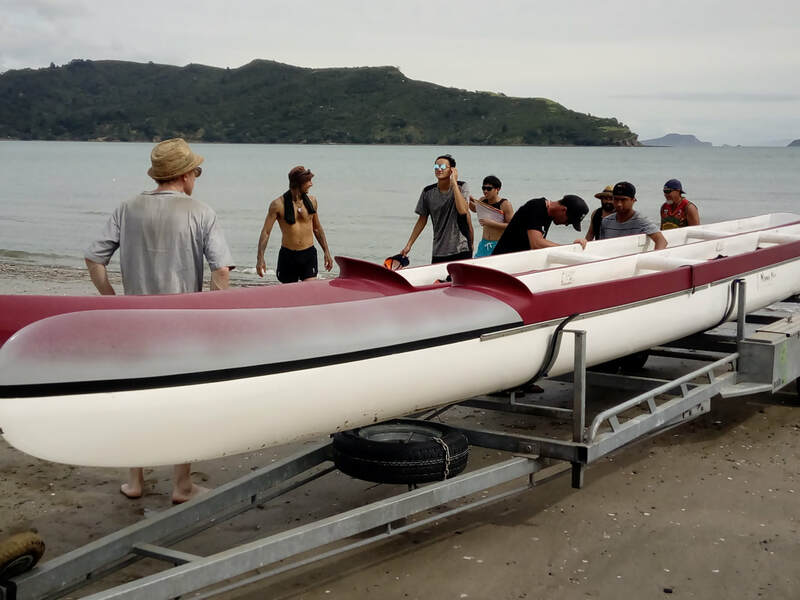 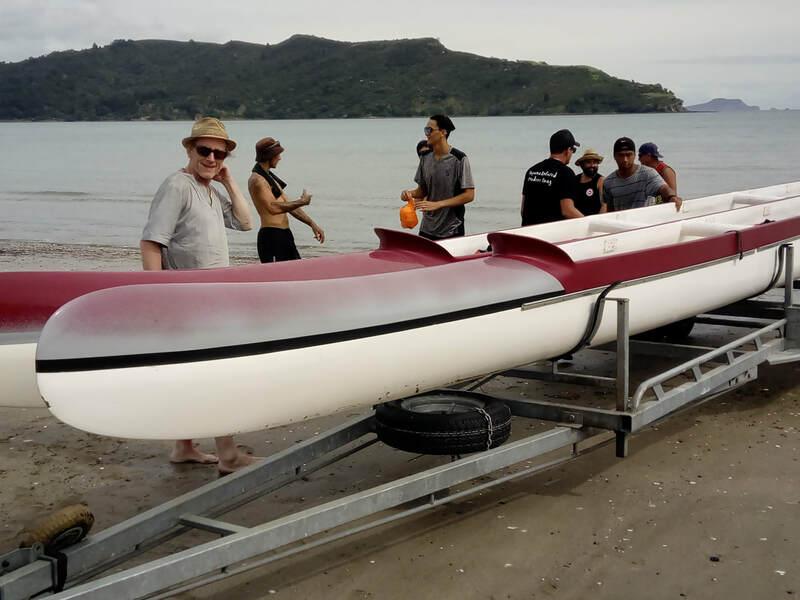 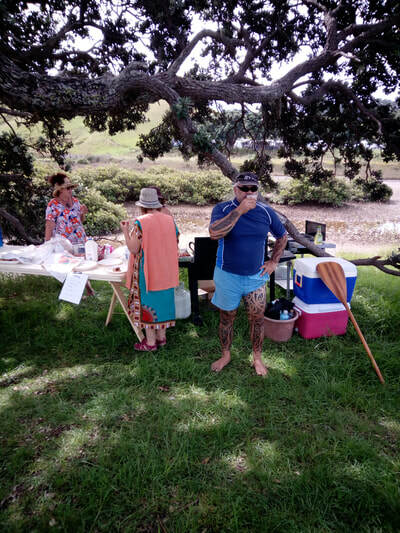 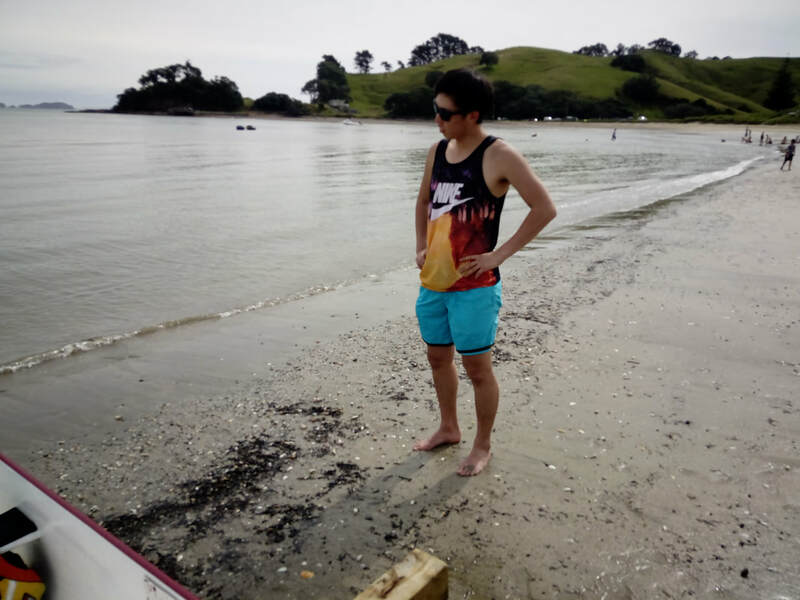 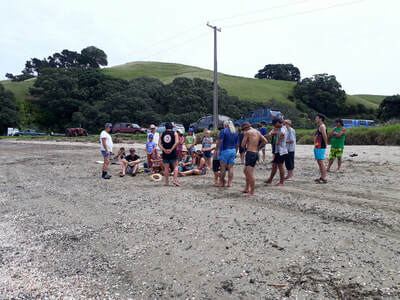 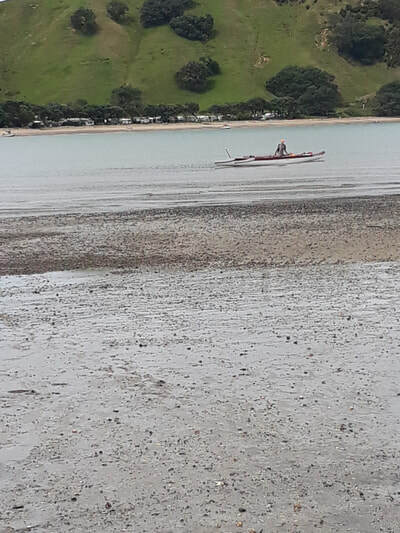 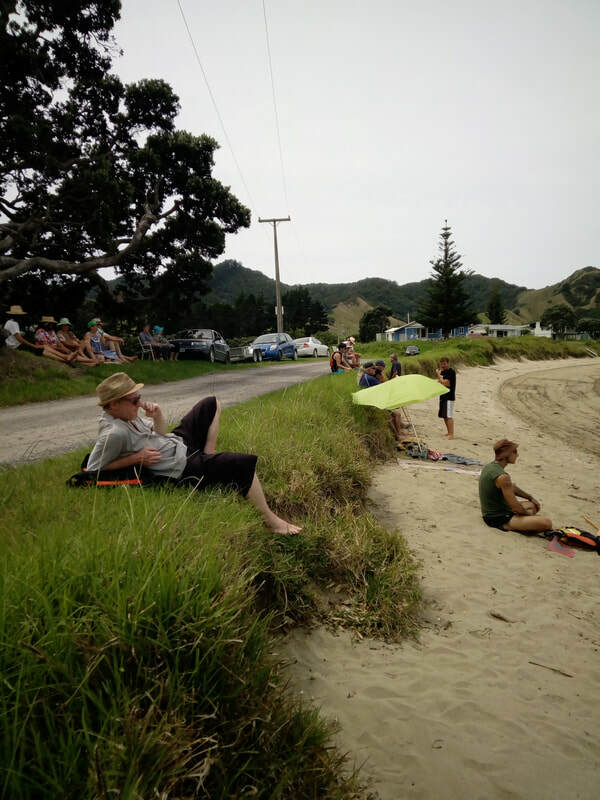 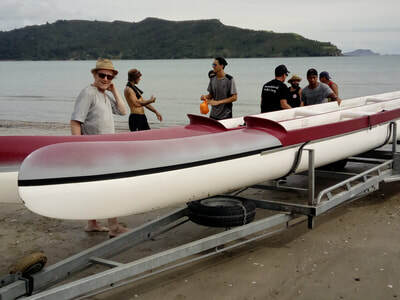 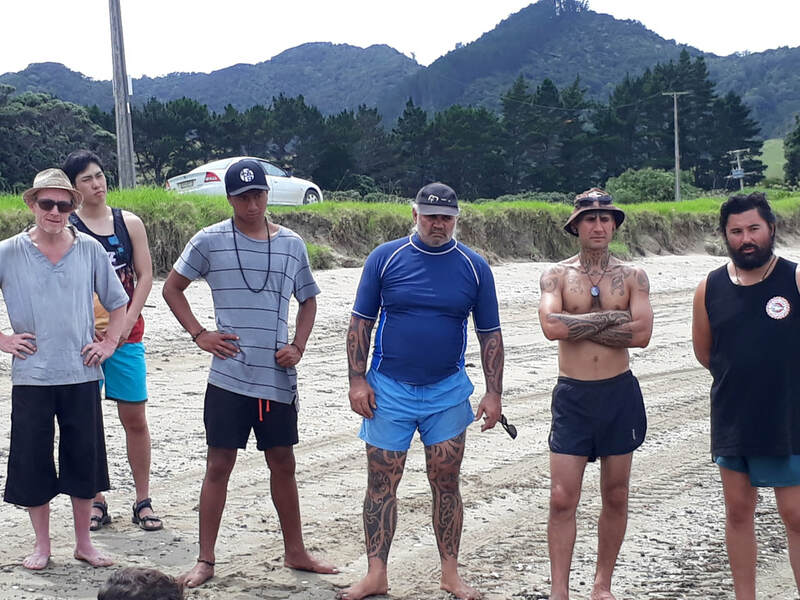 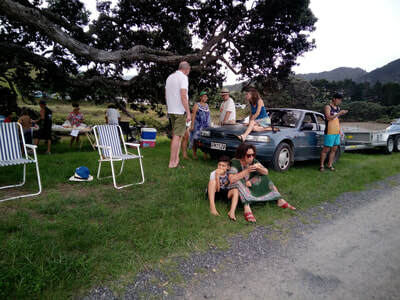 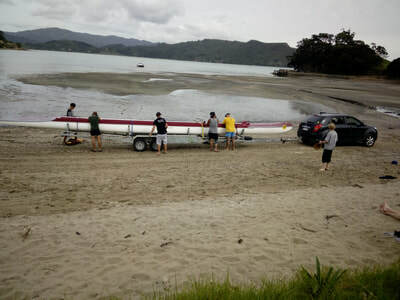 ​Due to unseasonal sub tropical cyclones the event was postponed and eventually held on Saturday 17th February at Otautu Bay in fantastic weather conditions which saw around 50 people attend, to try 'Waka ama' for the first time and share in a bbq and refreshments. 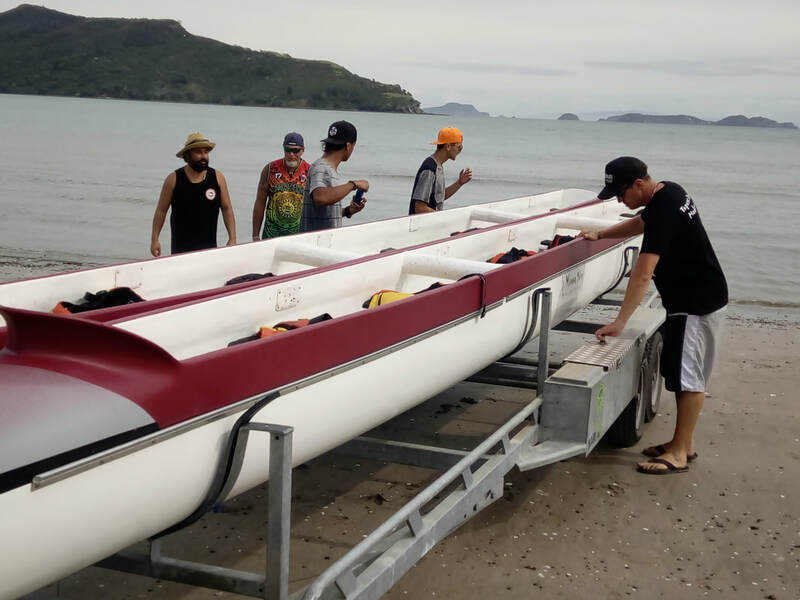 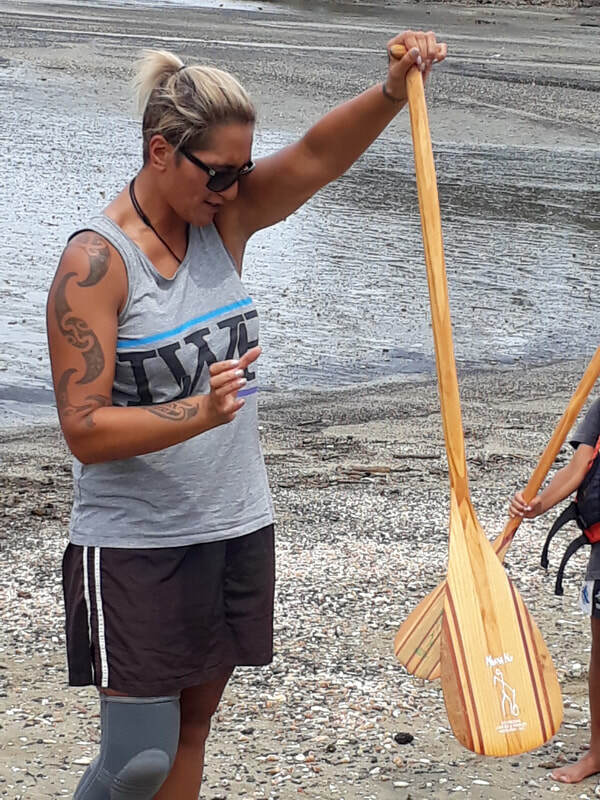 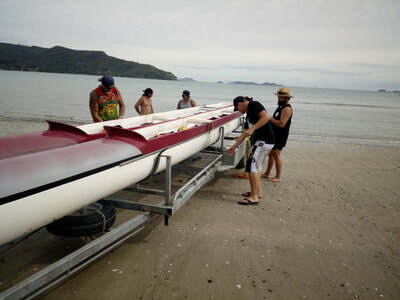 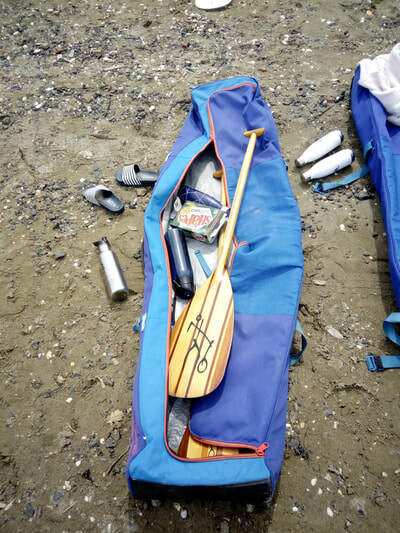 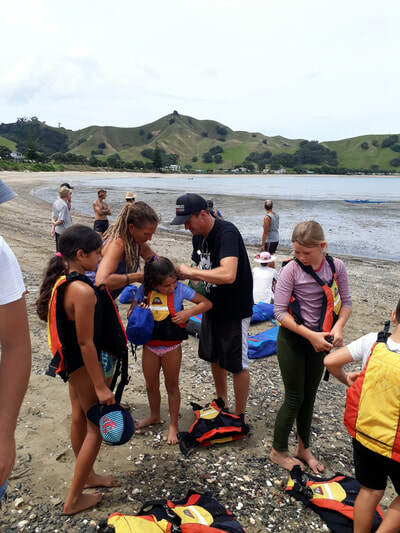 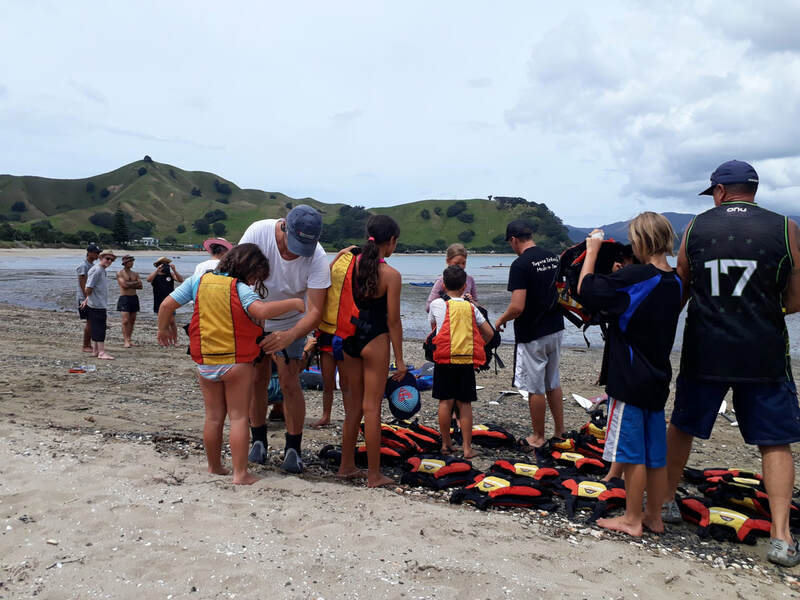 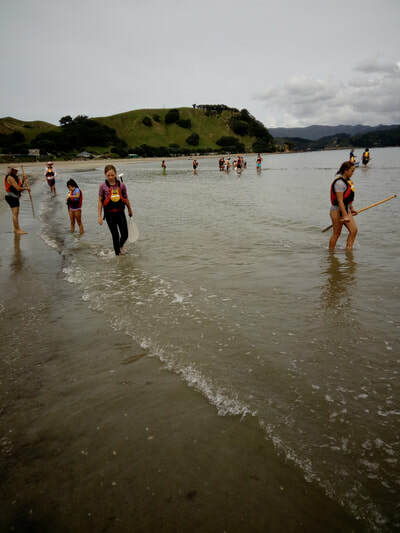 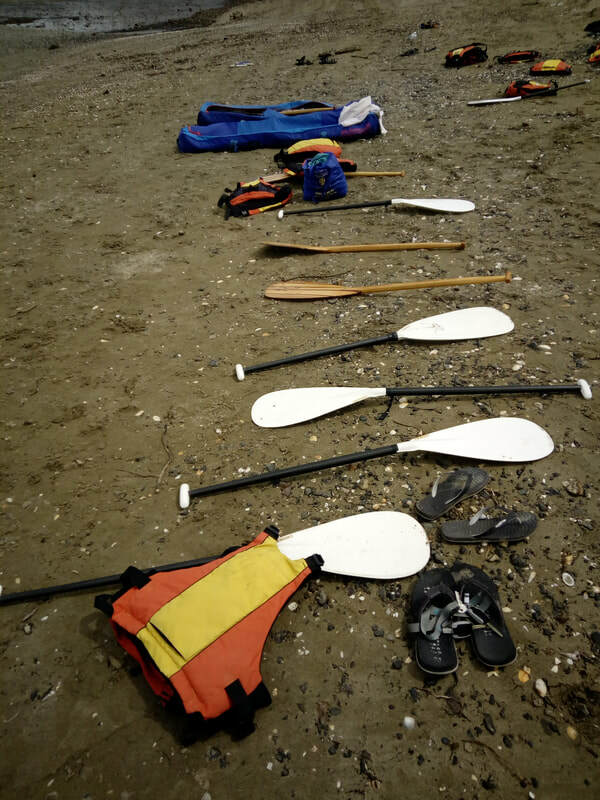 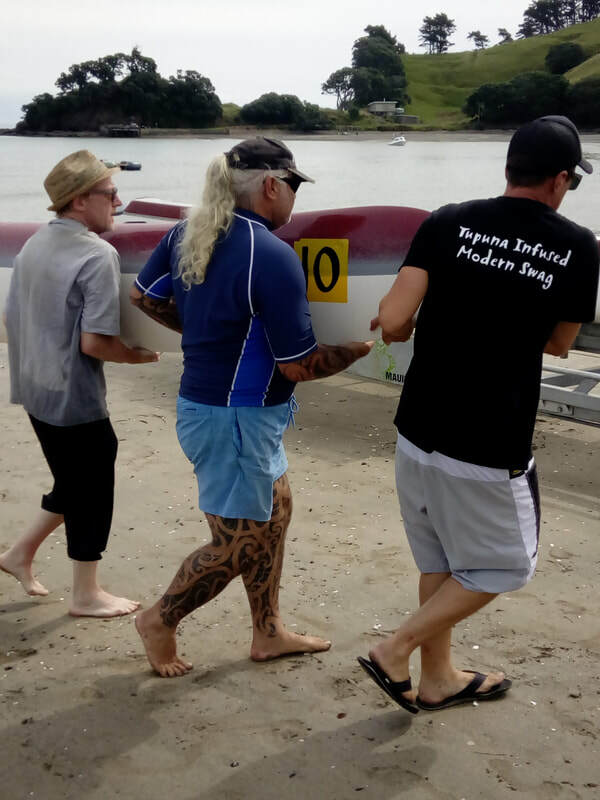 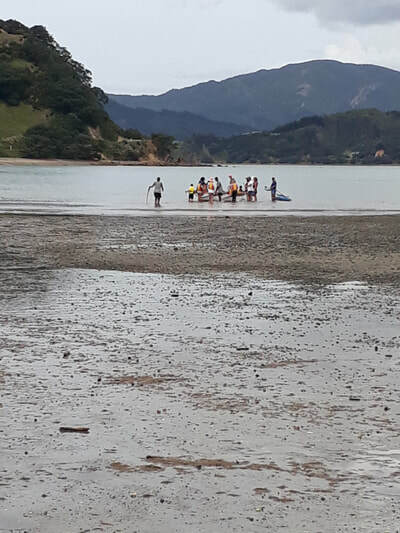 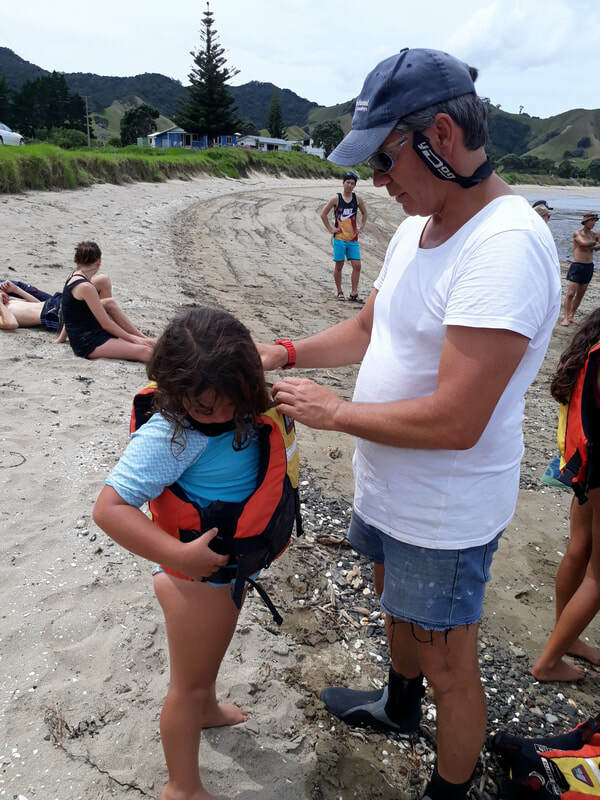 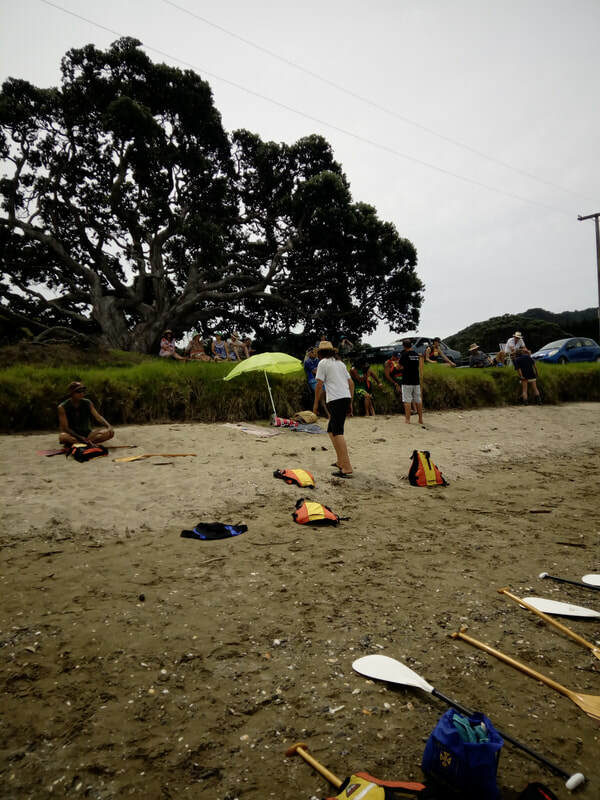 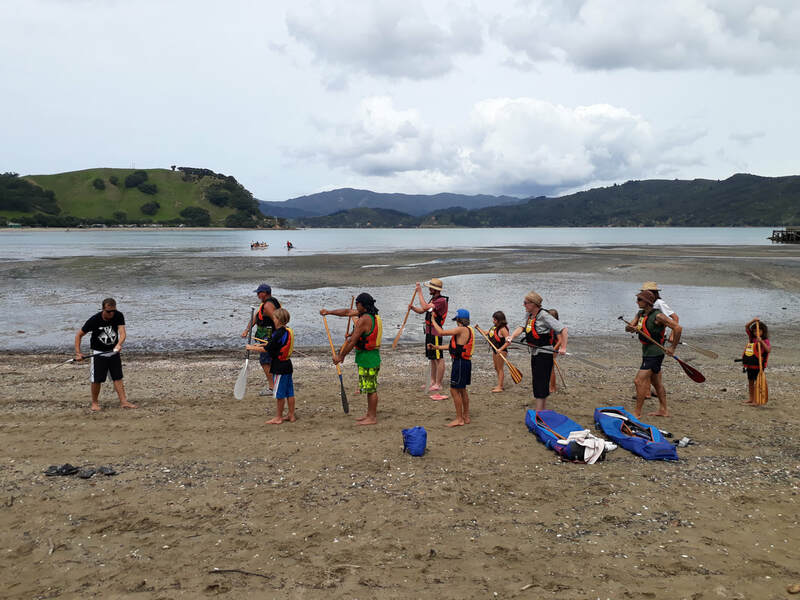 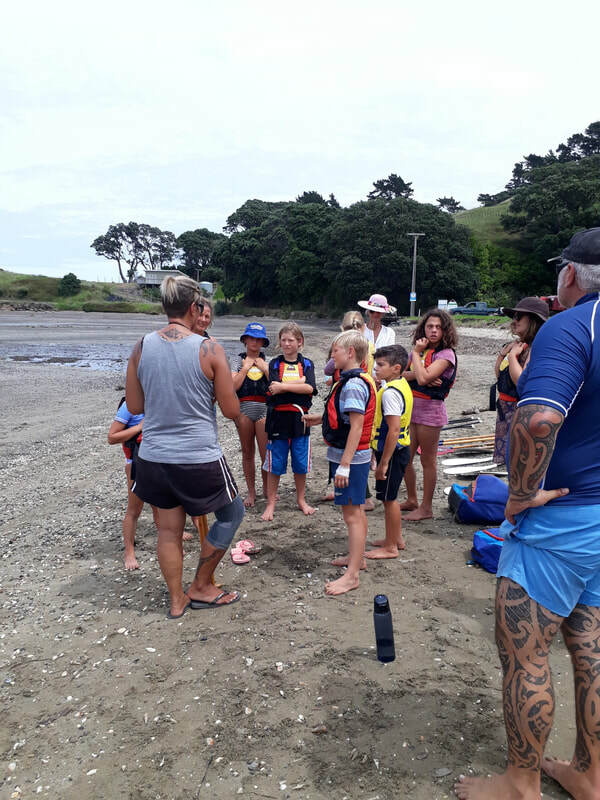 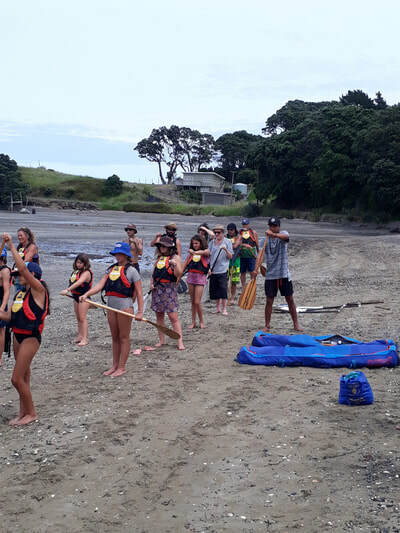 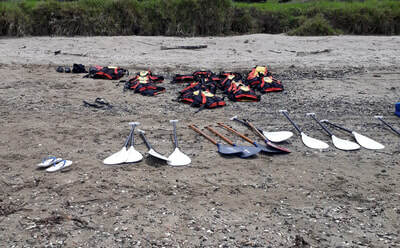 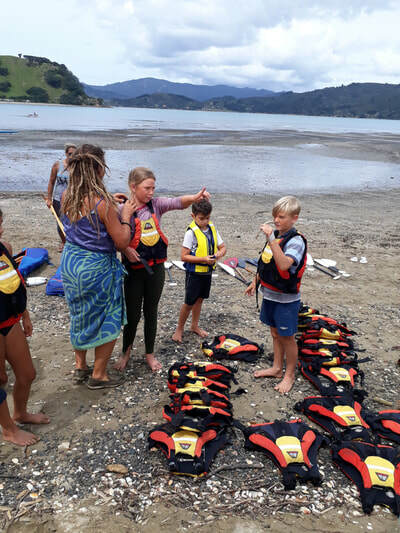 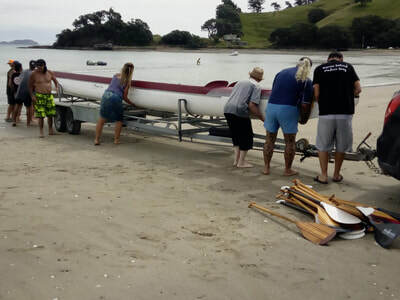 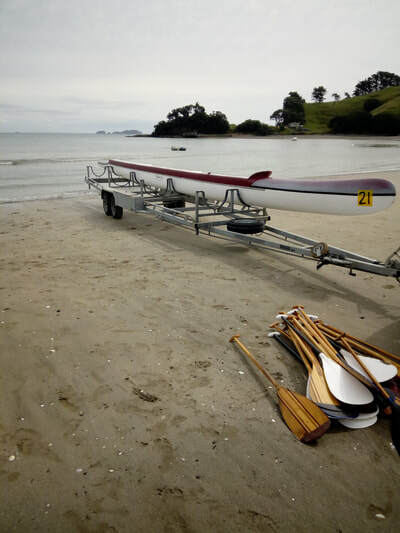 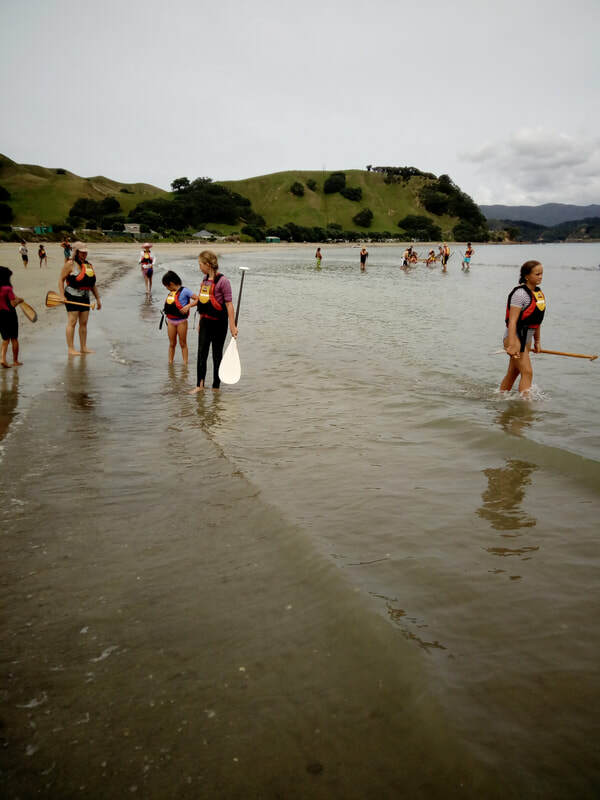 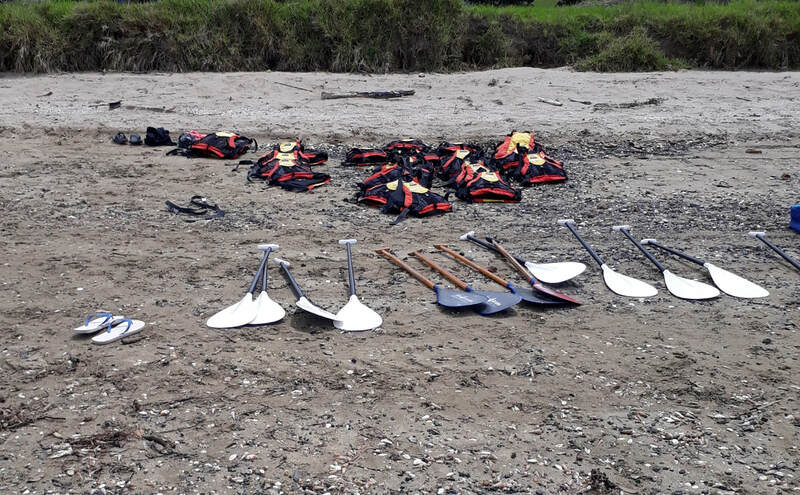 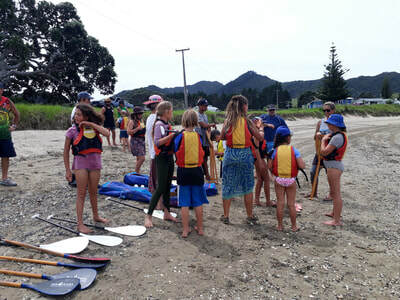 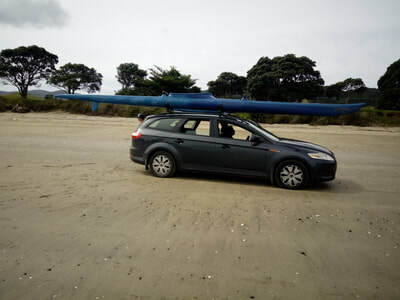 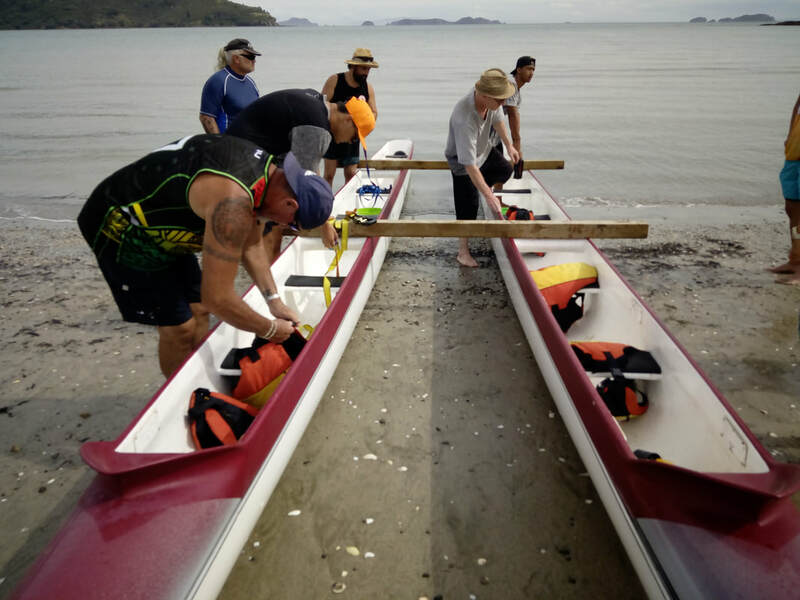 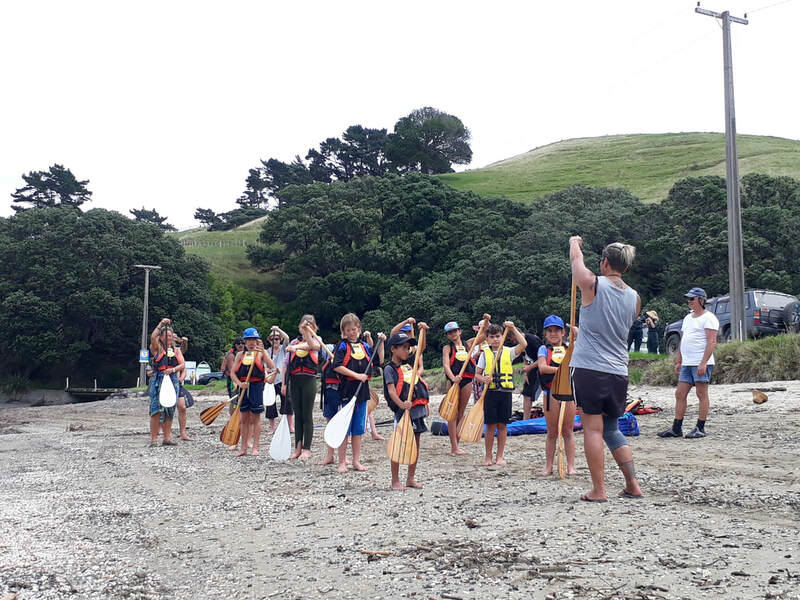 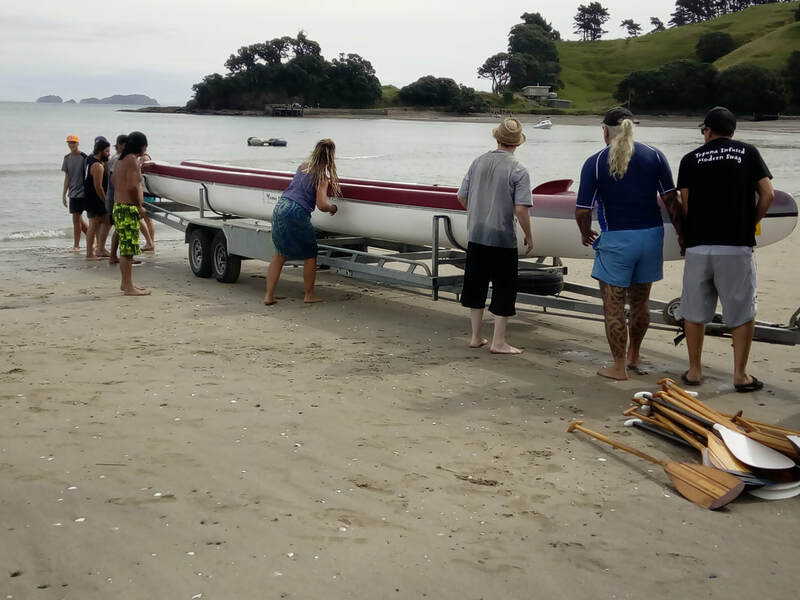 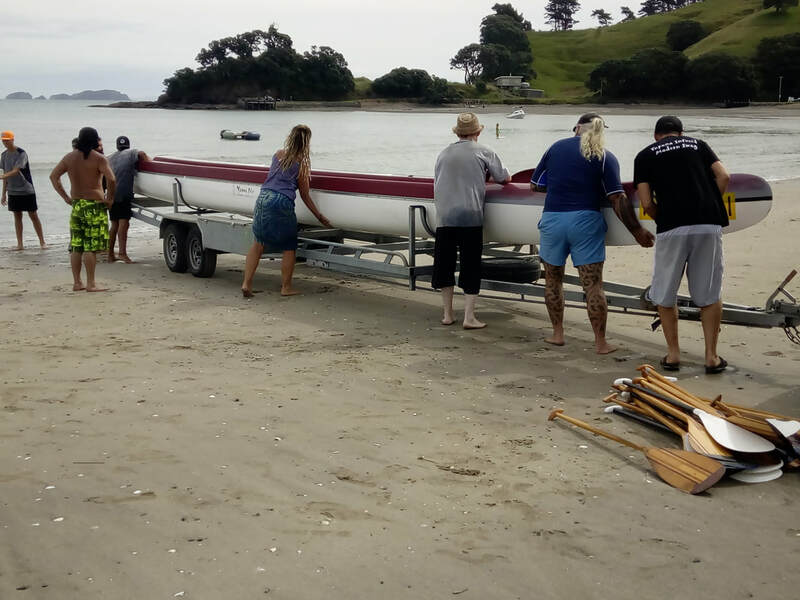 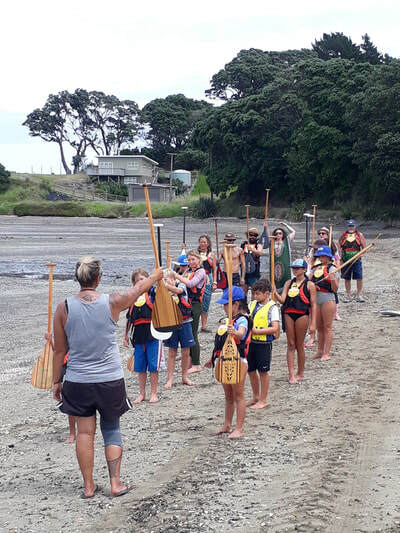 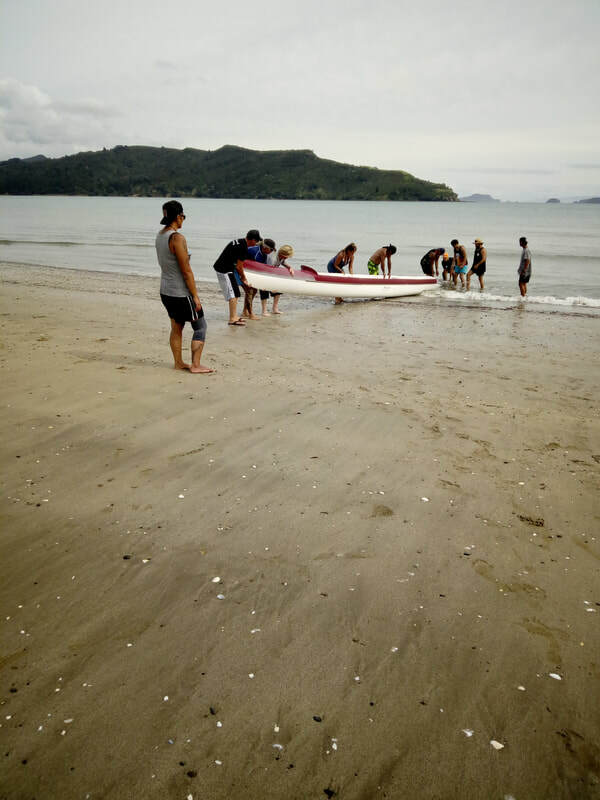 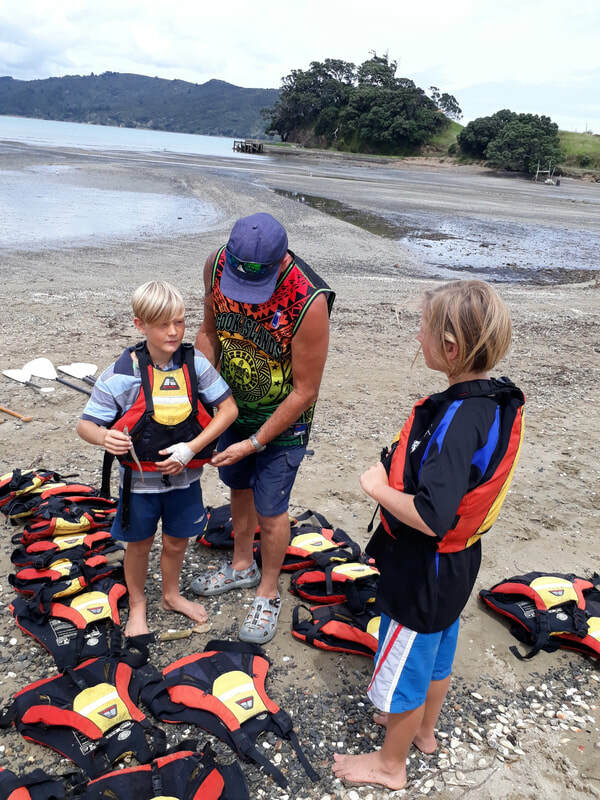 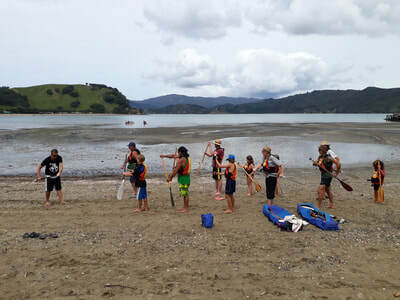 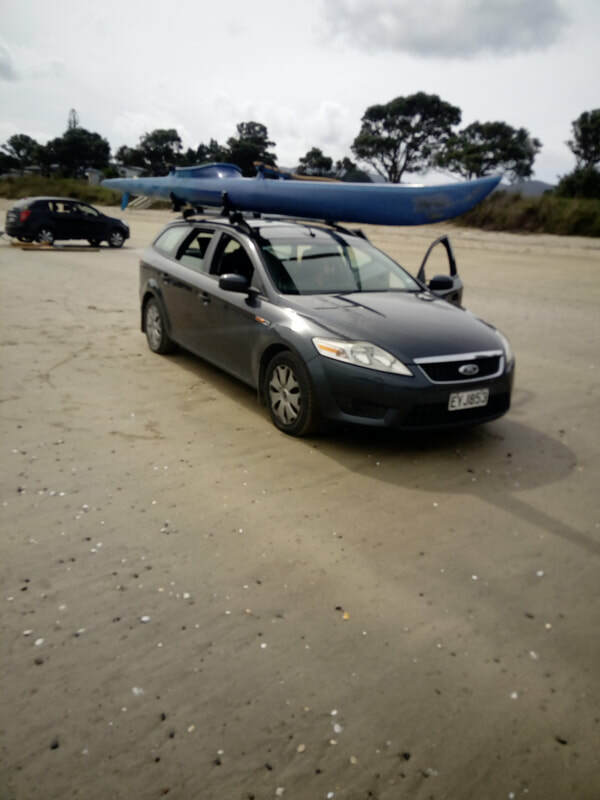 Following the Whakatau lead by Jamie Ryan, Te Puru Waka Ama Club members then provided specialist instruction for the use of the double hulled waka, hoia and safety equipment. Participants were thrilled with this opportunity to learn basic skills of navigating a waka and were also privileged to have local history and traditional knowledge shared by Jamie Ryan while aboard the waka, thank you to these Tohunga for sharing their Matauranga. 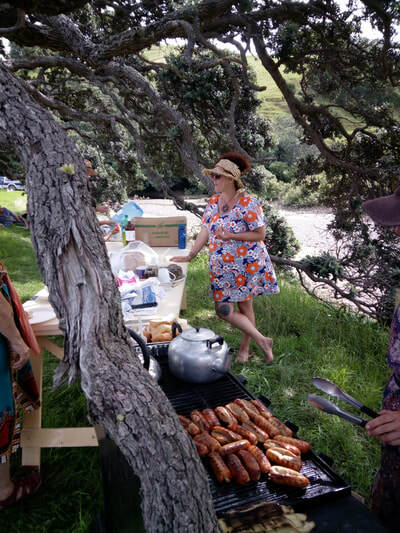 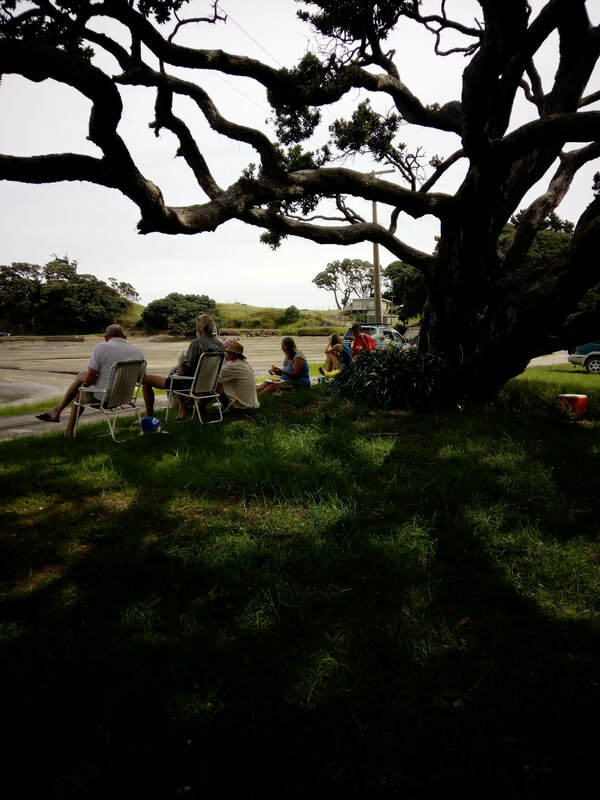 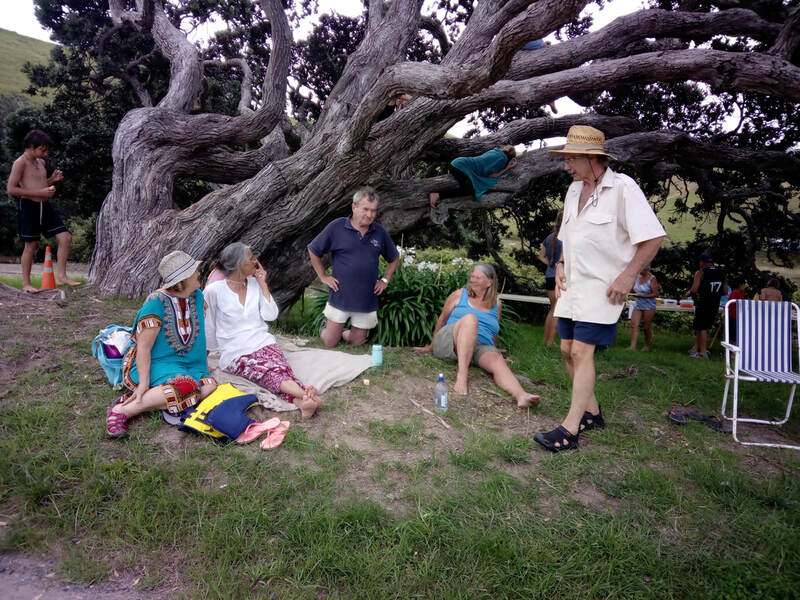 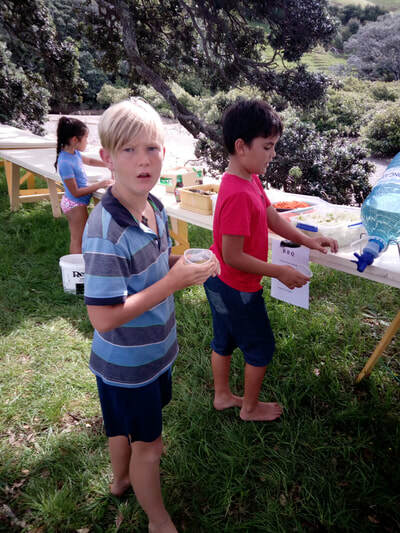 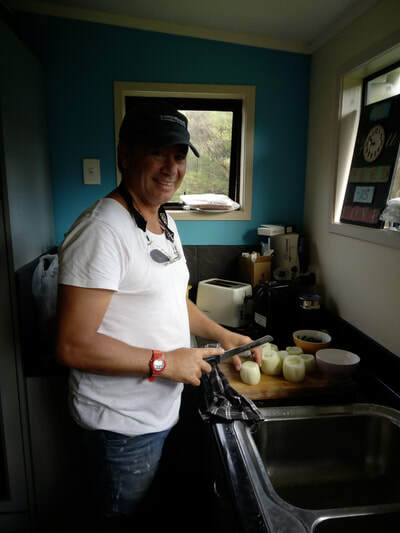 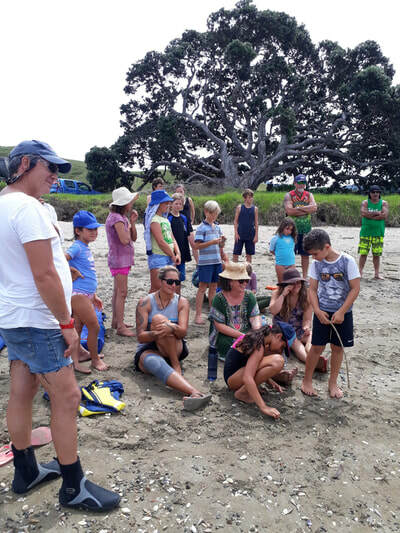 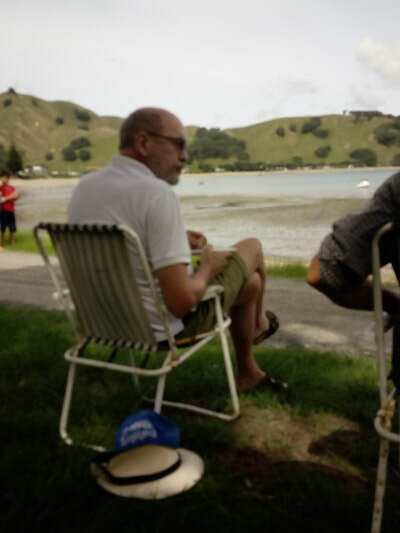 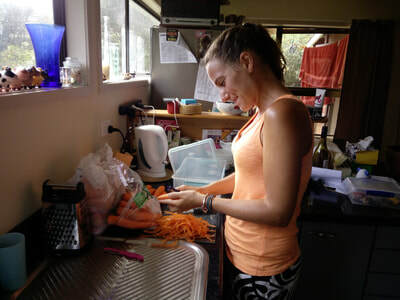 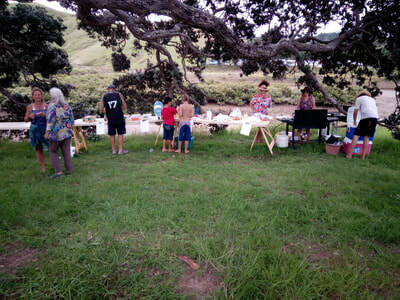 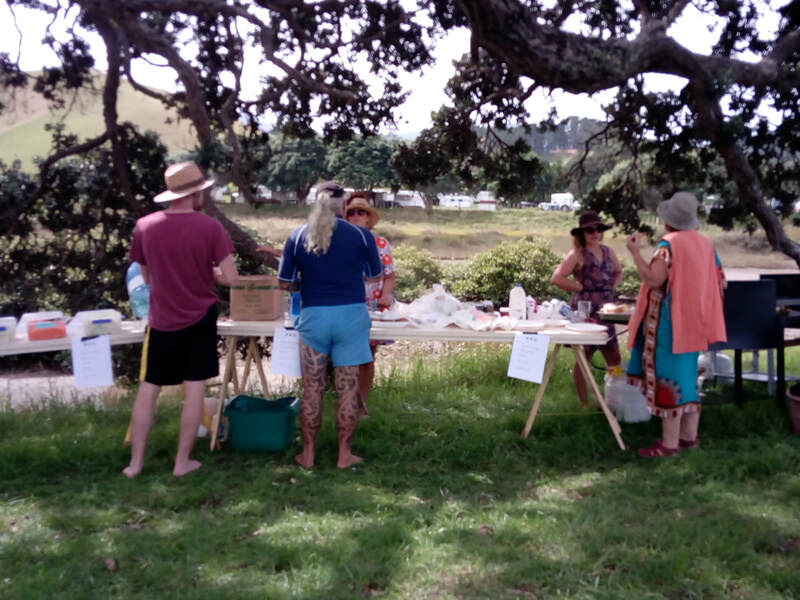 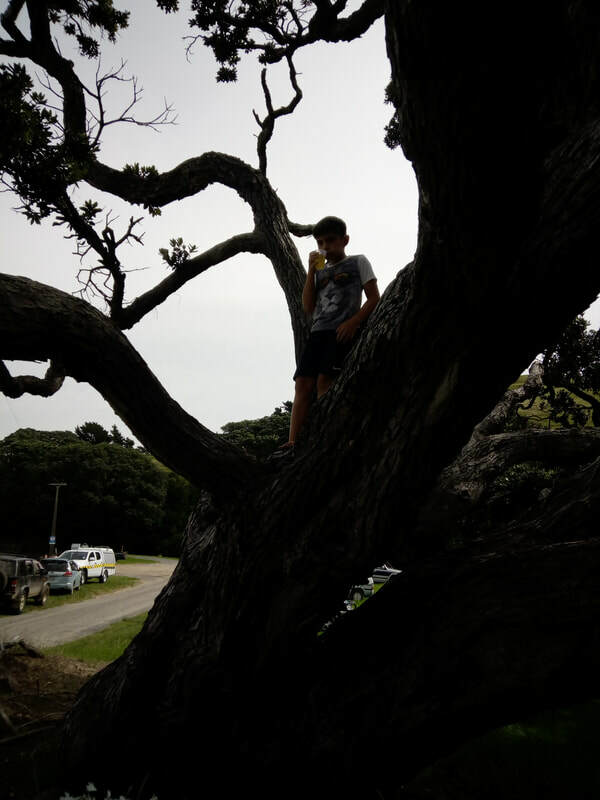 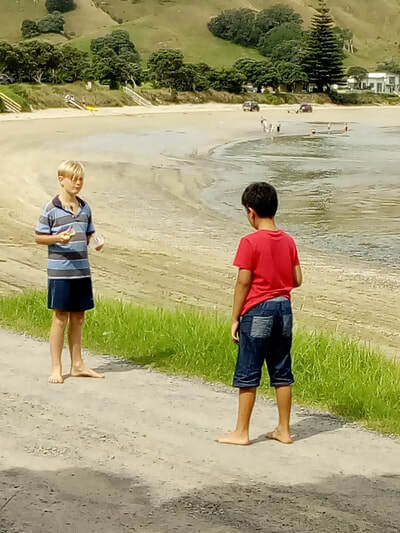 There was much excitement and enthusiasm to hold a similar event again in Colville and the significance of the Waitangi Day Commemoration was discussed after the days activity during the bbq which was concluded with a Waiata. 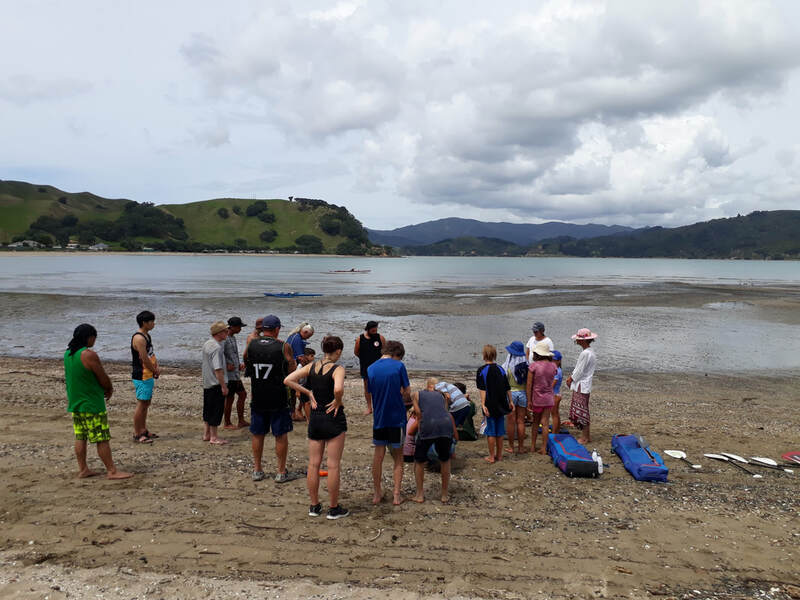 Many thanks to the CSSC Trustees who volunteered their time on the day and thanks again to the local community, holiday makers and international travellers who made it a successful event.